Welcome to Merewether Functions by the beach. The Merewether Function Room and Pump House Bar is located within the Merewether Surf Life Saving Club and on the edge of Australia’s best surfing playgrounds, offering expansive coastal views overlooking Merewether Beach. We offer modern facilities available for any event, from weddings to anniversaries, corporate function to fashion parades. The function room can accommodate up to 100 seated guests, has modern kitchen, fully serviced bar and audio-visual equipment. Enjoy the outdoor balcony complete with partially covered area and to take in the 180 degree views from Cooks Hill to the Merewether Baths as you sit and relax with the soothing sea breeze. Merewether Functions is supported by Merewether Surf Life Saving Club and can provide the perfect solution for your next occasion. Merewether Beach is located on the East Coast of Australia approximately 111km North of Sydney and just minutes from Newcastle CBD. 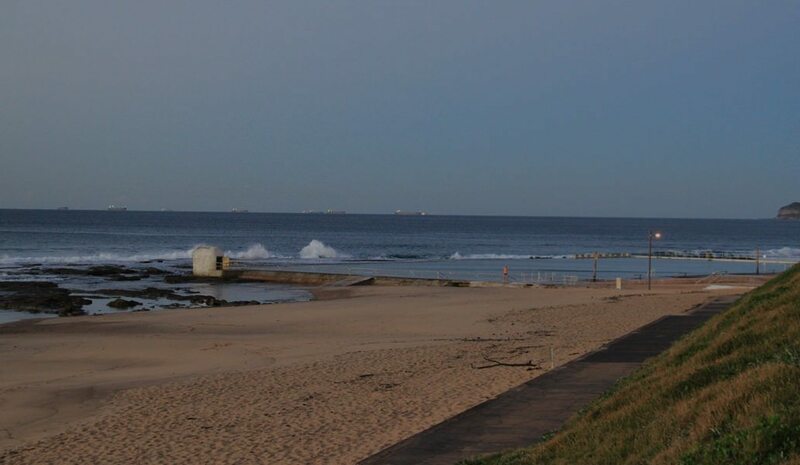 Our beach is one of three on a stretch of sand approximately 1500 metres in length extending from the Merewether Ocean Baths in the south through to the north to Cooks Hill. As one the premiere surfing locations in Australia, the Merewether beach location was recognised as a National Beach Surfing Reserve. The area has a variety of accommodation from back packers, B&B’s, villas and Hotels. © 2019 Merewether Surf Life Saving Club Function Room. All Rights Reserved.